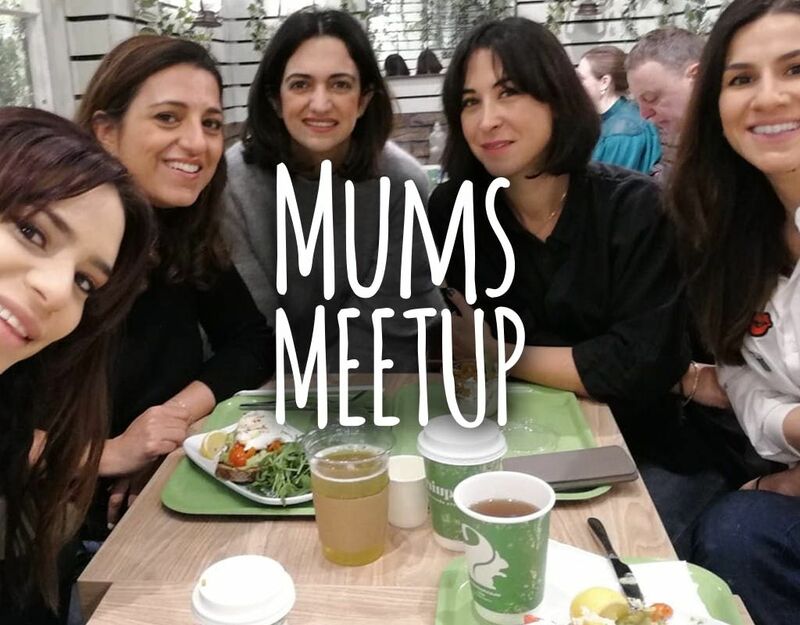 We are happy to annouce our first mums meet up for 2019 as a way to connect and empower your motherhood journey. Being a mum should be celebrated everyday, we do have the toughest job out there, don't you agree? 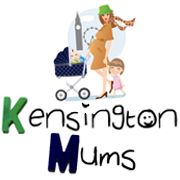 Our first mums meet up will be held at Orée Boulangerie on High Street Kensington. Babies and toddlers are welcome and even if you are kids are at school, join in...the more the merrier! We love to meet new mums in our community! We will be joined by Natalie Costa who is the founder and creator of Power Thoughts, a teaching, coaching and mindfulness service that supports children through their own experiences of growing up. As its children mental health week coming up, we thought this would be appropriate. Breakfast will be provided for mothers and children by Orée Boulangerie. This will be a nice way to meet offline and to meet like minded mothers in our community. Motherhood should not be a lonely place. You never know you may leave with a new friend! Together with Natalie, deeper insight will be shared so that you’re specifically able to help your child managethose emotions (such as worry, anger or frustration) in a more resourceful manner and also have thetools in place so that you are better able to cope with the wobbles and setbacks that occur. This will supportyour child to develop positive habits when managing their feelings, helping them feel calmer and happier(and leaving you feel calmer too!). The session is designed to be informative, practical and interactive, and parents will also have an opportunityto take home an activity so that they are further able to support their children. We have limited places available. Please note buggies must be parked in entrance of Orée Boulangerie for health and safety and there is only limited high chairs available.